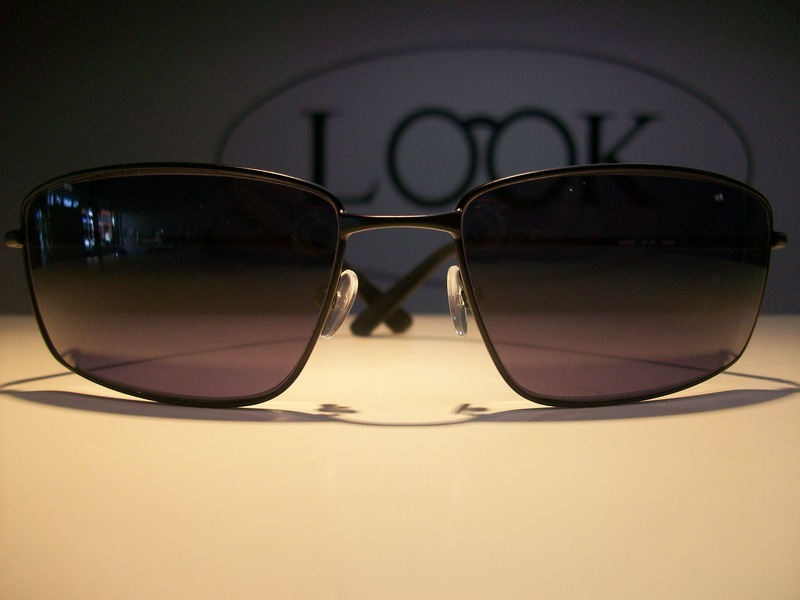 LOOK Optical’s mission is: To enhance the lives of others with the best products and service. When you LOOK good, we LOOK good! !